My co-worker gave me this sticker today. 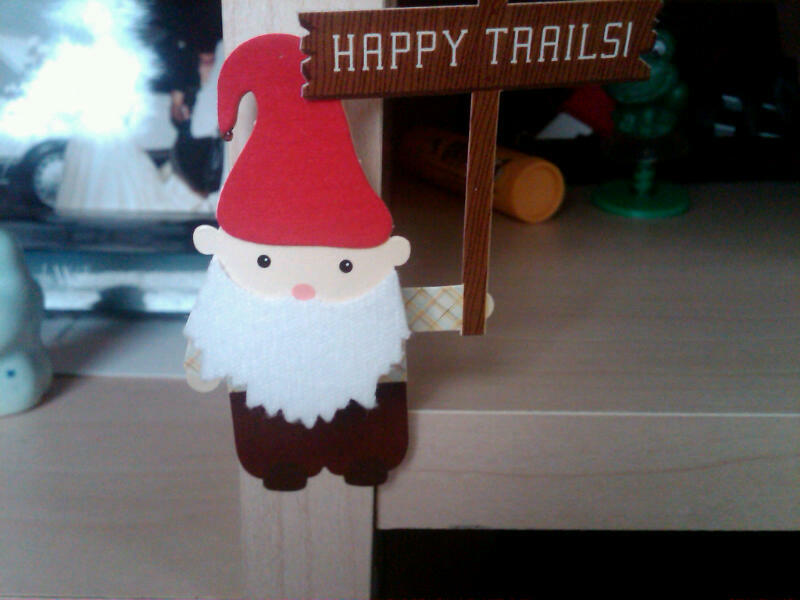 I put it on my desk to remind me that some day — some day real soon — we are going to meet back up on the happier trail. Needless to say, the trail that we’re on right now isn’t the scenic route. It also isn’t our forever. Last week it was hiccups. This week it is superficial blood clots in the right arm from the last round of chemo. (Note the word superficial … no need to panic.) Next week who knows? We’ve got hopefully one more round of the wicked stuff in front of us. Then, we can re-adjust for a different stretch of road that will most certainly take us to that happier, sunnier trail. Ah, Spring. But when we do meet up again realize that we’ll be a little different from this experience. It’s inevitable. We’ve got some road dust on our boots and pebbles in our satchel. While we’ll gladly trade old path for new, a little bit of the previous stretch will always cling to us. How we let that history define us and guide us will be ours to determine. As the song goes, it’s the way you ride the trail that counts.